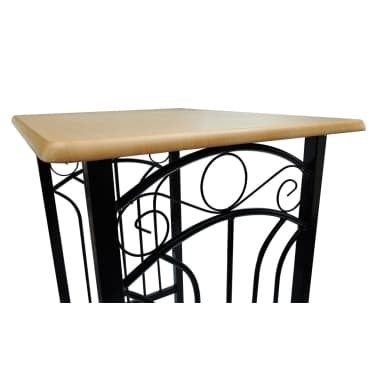 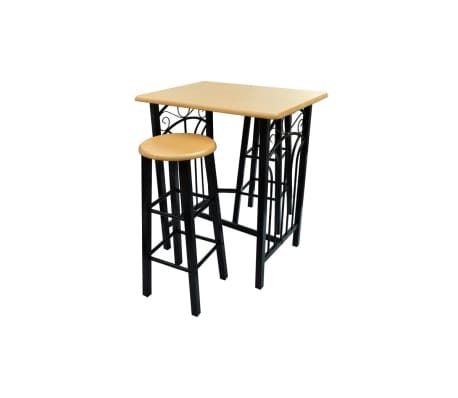 This stylish and contemporary dining furniture set contains a rectangular breakfast table and 2 high chairs. 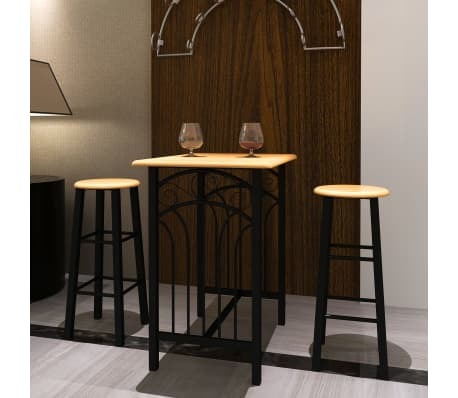 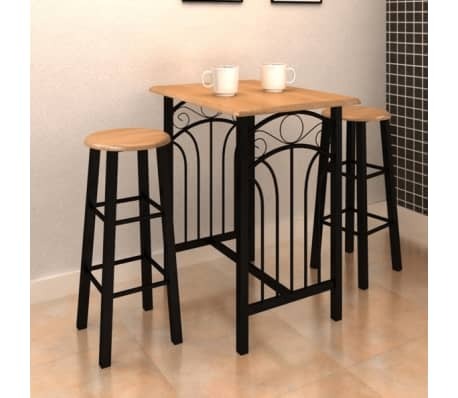 It is ideal for smaller homes, or when you are looking to save space and adds a great touch to your home. 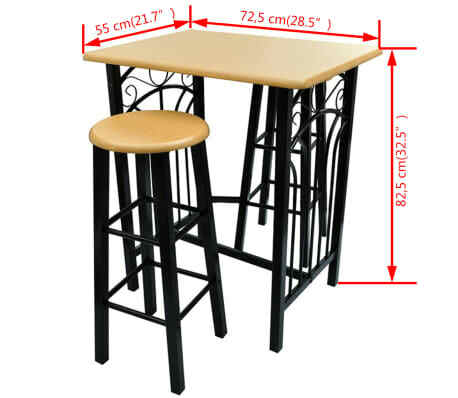 It will fit seamlessly into any kitchen or home environment. 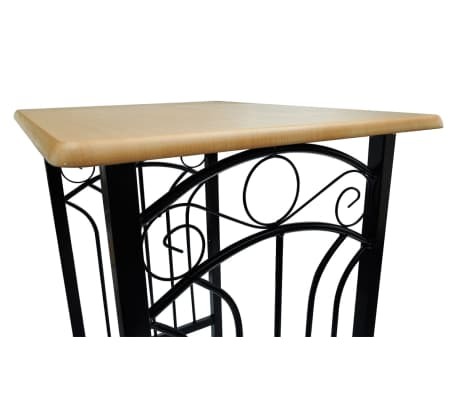 The surfaces are made of durable MDF, which is easy to clean. 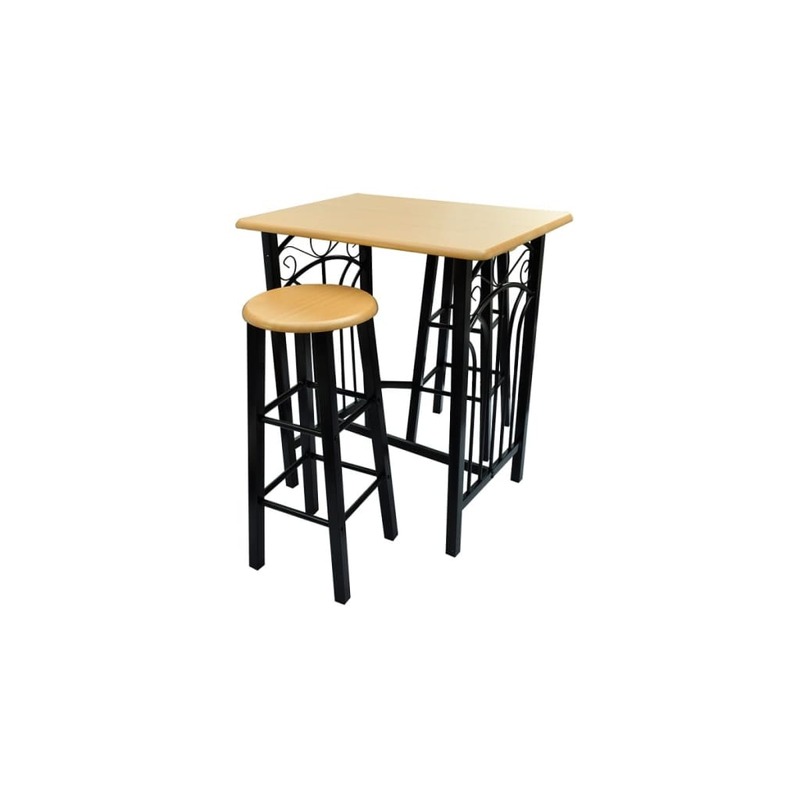 The steel frames provide excellent stability. 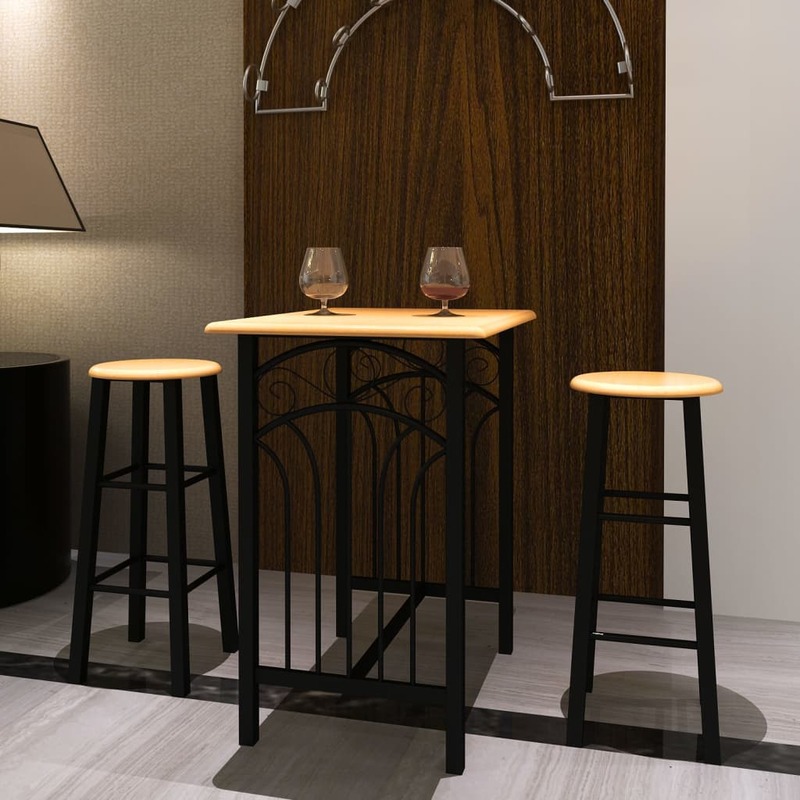 Further more, the chairs can be tacked under the table when not in use, therefore saving a lot of space. 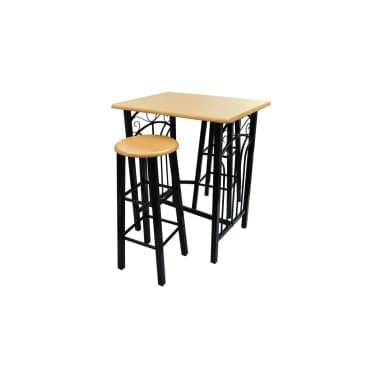 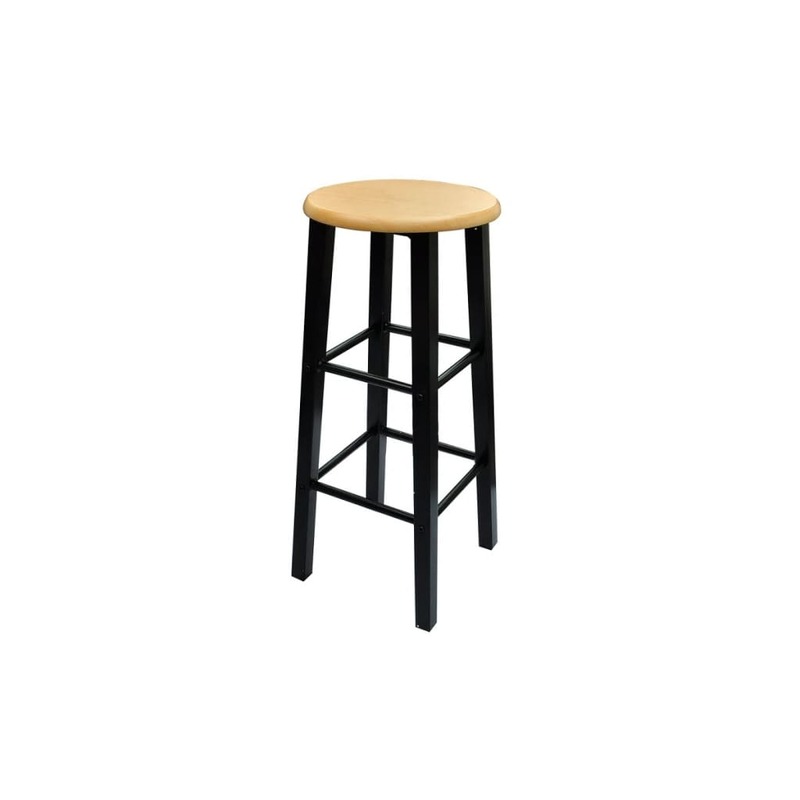 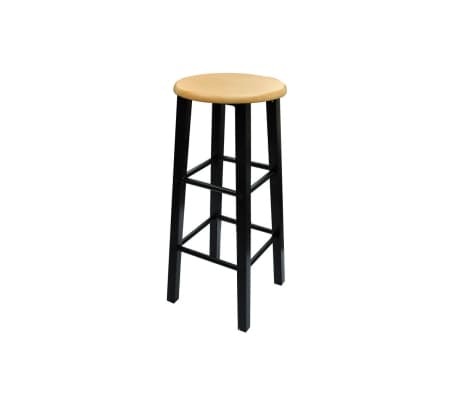 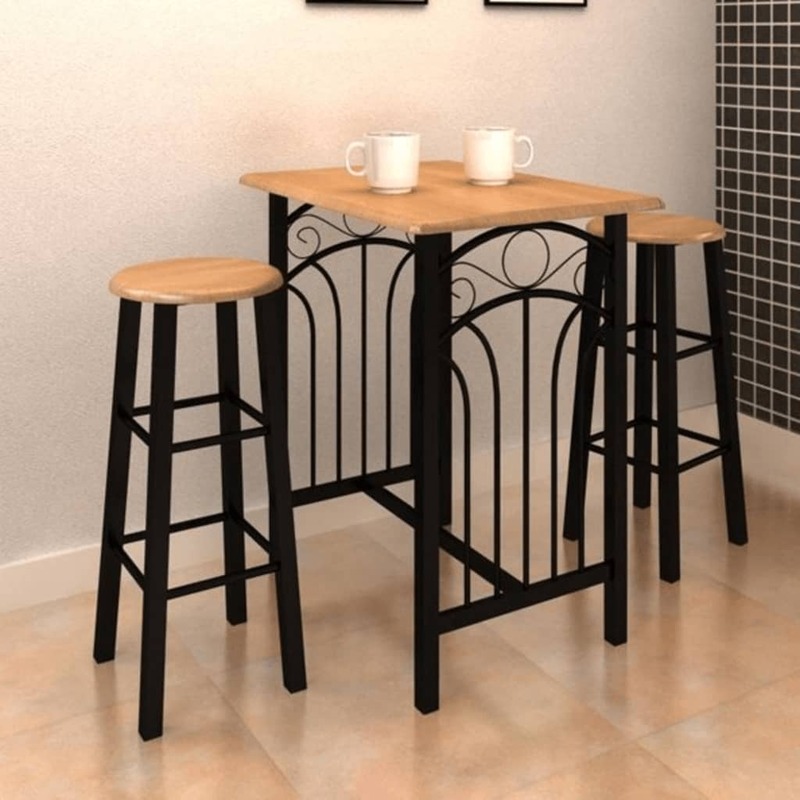 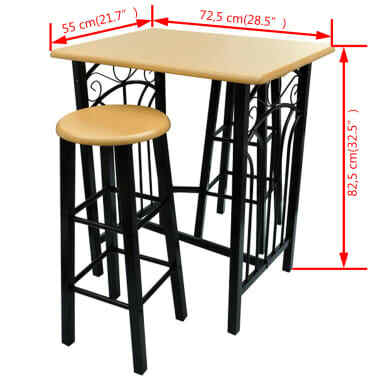 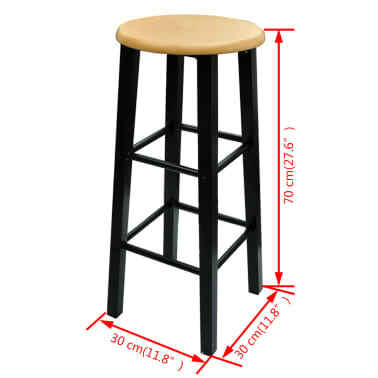 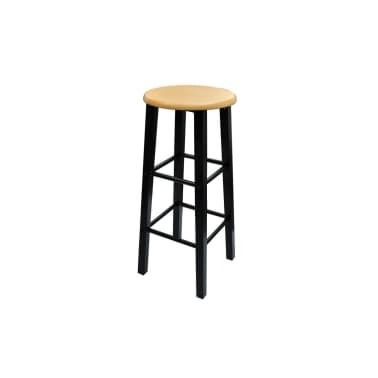 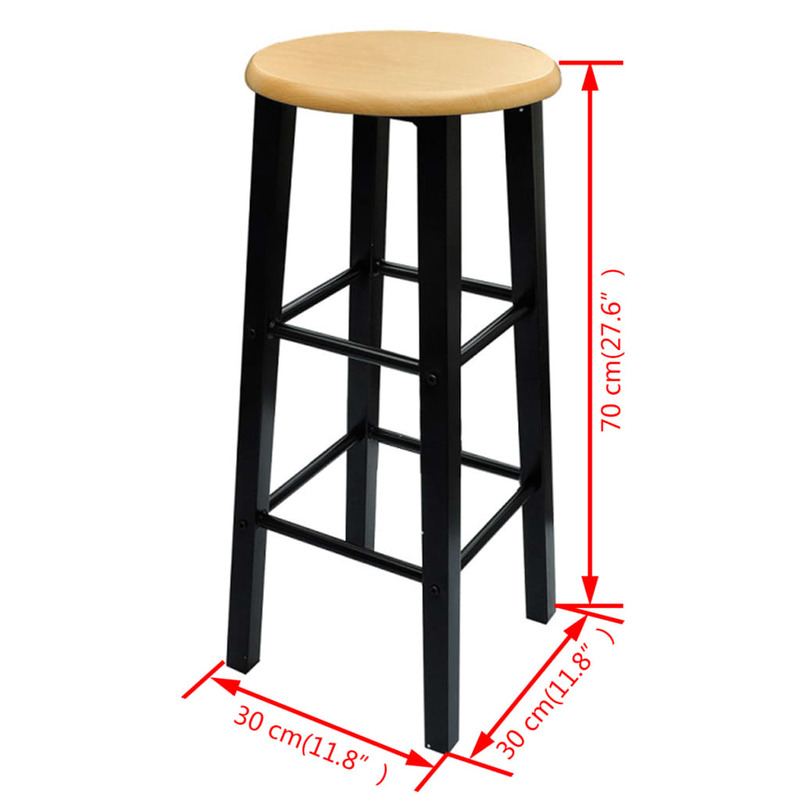 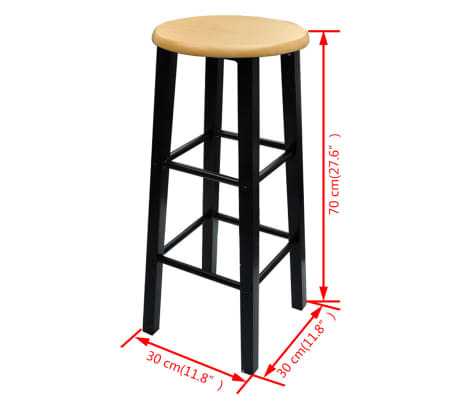 Delivering includes 1 table and 2 stools.